I am an avid internet user, both on PC and Mobile. I am also one of the millions of budget buyers who enjoy a great reserach before deciding on any product, especially when it’s regarding a gadget. 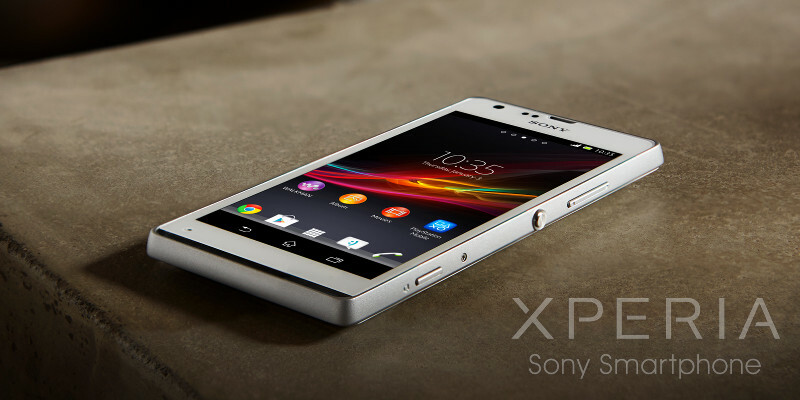 Sony Xperia SP is on my mind since it was announced in mid March. The internet has been rife with rumors and speculations about the Xperia SP for several weeks and despite it is officially launched, it is not expected to hit the shelves before May (it depends on the markets). The current pre-order price is about 375 EUR. I have pretty much decided to grab one as soon it hits the market, or even when it goes for pre-order. Being a happy and satisfied owner of Sony Xperia Mini, my love towards Sony is inevitable. Sony Xperia Z sounds like a dream phone which is a formidable competition with exclusive features, but with a hefty price tag attached. Even if the Xperia SP cannot match up to the standards set by the Xperia Z, in its price range the device has some incomparable features. Also, coming from the Sony hood, the device is bound to have some breathtaking features. The Xperia SP is apparently an amalgamation of the best of its predecessors - the Sony Xperia S and the Sony Xperia P. Both these devices were marked with great features so the Xperia SP can be expected to be something worth looked at at any of the three colors offered (white, red or black). The device is a handful going by its square body that appears to be heavy at 155 grams, but Sony devices have always been on the slightly bulky end. The device is bordered with an LED light strip that will illuminate on incoming notifications that looks much better than the single strip on the front of the Xperia S and Xperia P.
The display is just the right size for single handed operation with a 4.6-inch screen size. Also, the 319 ppi density on a 720x1280 pixels display resolution screen will offer brighter and crisper images that are a patent on Sony devices. The device comes with Google’s latest Android 4.1 Jelly Bean operating system and its UI has been designed with a healthy mix of Jelly Bean and Sony touches added to the multimedia folders and apps such as the Albums and the Walkman music player. The Project Butter on Jelly Bean devices looks good and has some exciting new features that make it easy to navigate. A Dual core processor offering 1.7GHz speed coupled with 1GB of RAM is more than adequate for high speed browsing and multi tasking. Add to it a ROM of 8GB and this device will be able to store and handle as many applications and games one would want without affecting the speed. The Adreno 320 graphics card is perfect for offering great image quality while playing games or watching movies. Sony offers really great quality imaging on its devices, the Xperia devices are a delightful entertainment package to carry in the pocket, and nothing less can be expected from the Xperia SP. The camera feature on the Xperia SP is good, but it could be better. The 8MP rear camera with LED flash, autofocus, digital zoom and HD video recording options sounds great for a mobile camera. However, Sony could have done better in terms of Mega Pixels. Of course, the device supports all the camera features such as HDR and Panorama mode, touch focus, face detection and image stabilization that are required to make a great mobile snapper. The Xperia SP is plenty of advance connectivity options including 3G support, Wi-Fi, Wi-Fi Hotspot, LTE, GPRS/EGDE, NFC, GPS with A-GPS and GLONASS. These connectivity options are ample for meeting any high speed browsing needs. Furthermore, the device runs on a powerful 2370 mAh battery that offers up to 10 hours of talk time and an amazing 26 days of standby which appears to be adequate for supporting browsing and playing games for a fairly decent amount of time. The Sony Xperia SP certainly has some unique features, but the pricing of the device will mark its performance. There are devices with similar specifications in this price range that offers just as much -or more- to the user. If it’s priced around the same range as rumored, the device will definitely be a great purchase. Author: This was posted by Julia. Her passion for upgrading her knowledge puts her to research on topics relevant to her industry. Besides, she also likes to share her findings by writing about them in her free time. 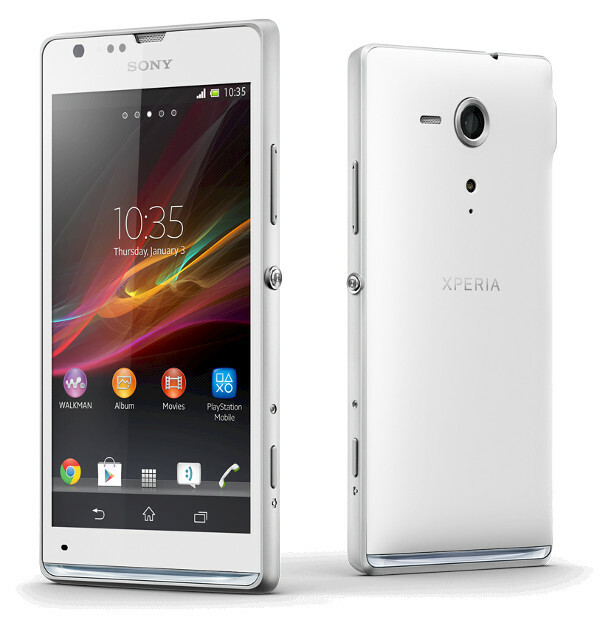 You can also compare Sony Xperia SP with other mobiles here. Photo: Sony Xperia SP photos shot by Sony Mobile.